With a proud record of manufacturing and design bespoke hazardous material stores for such a big client as London Underground. 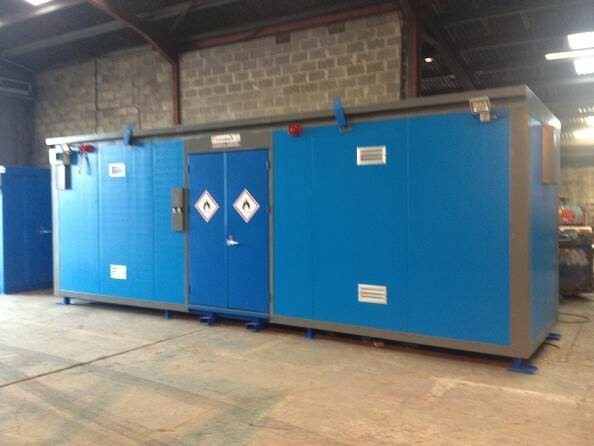 Chemstore were approached by the facilities management team for the organisations distribution centre in the capital. Our customer had an issue on site as they had insufficient compliant storage capacity for tract maintenance equipment and flammable chemicals on site. Highly certified units were required to satisfy an EHS audit carried out on sites at the Rickmansworth, Neasden, Edgware Road and Ruislip London Underground depots. 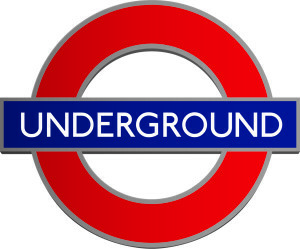 London Underground needed a storage solution which would enable compliance with HSE & Government legislation for the storage of flammable liquids and hazardous chemicals. The FireVault stores were manufactured with a fully certified secondary containment bund and certified 90 minute fire rated cladding throughout. 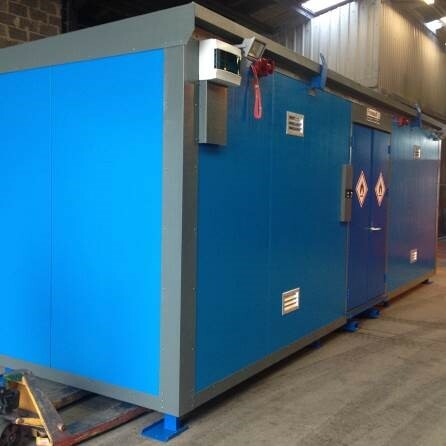 The stores fit for purpose design has ensured the client is now storing its hazardous chemicals in a fully compliant fire rated enclosure. The FireVault design has enabled the customer to reduce risk, liability and downtime in its process and comply with the recent EHS audits carried out on each depot.